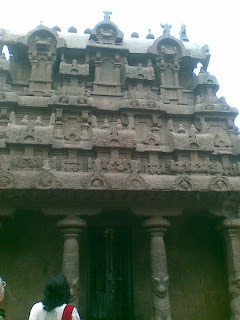 As promised...here are a few pics of the places in Chennai, Mahabalipuram and Pondicherry... I hope you have fun seein em. 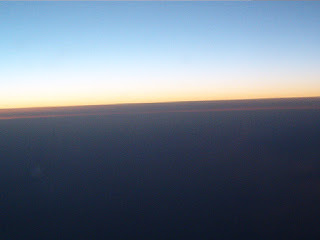 This is the sunrise from our plane. We flew at 5.35 am in the morning. 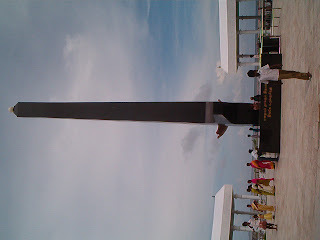 The MGR memorial. 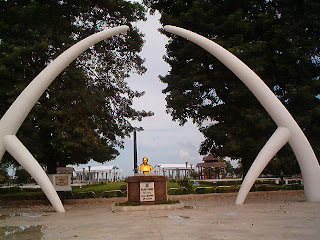 This is situated at the Marina Beach. Another part of the huge memorial. 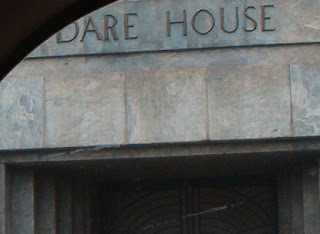 Look at the name- there is nothing scary about the building though...!!! 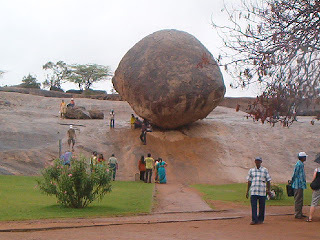 Krishna's butter ball...the ball is situated on the slope minus any support,how I wonder...? 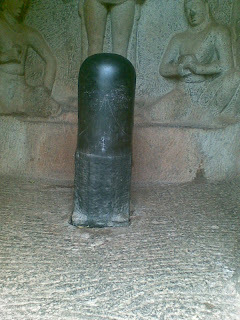 ?In Mahabalipuram. 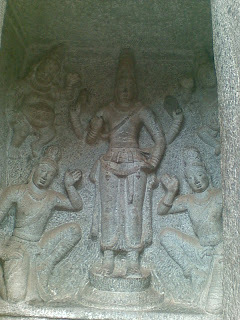 The architecture in the tepmles/caves in Mahabalipuram. The Draupadi Temple at Mahabalipuram. 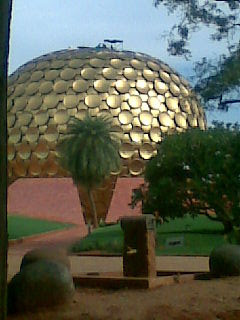 The Maitrimandir.. in Auroville in Pondicherry. Its one of the most beautiful and serene places...veryyyyyyy green. Must visit. 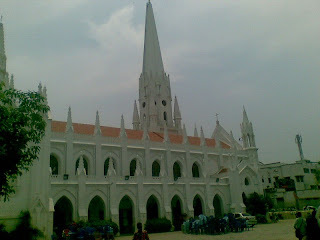 Back in Chennai, at the Church of St.Thomas. 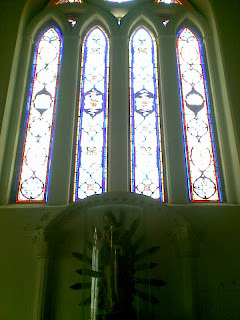 The stain glass windows in the church...and you can just see the statue of Jesus below it. 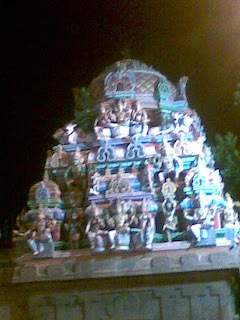 The Kaplishwar Temple. Beautiful carvings. 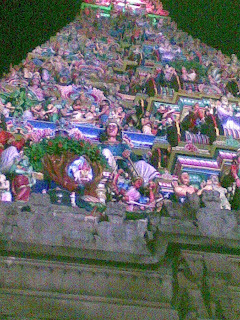 The View of the main entrance of the Temple. 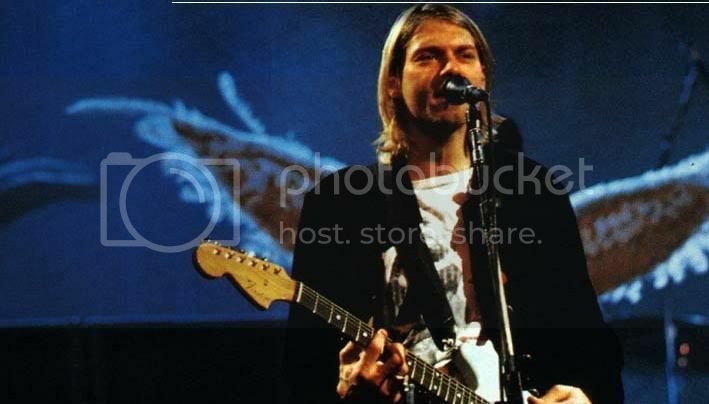 Beautiful na?